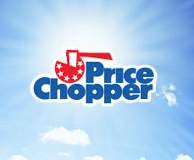 Price Chopper Weekly Coupon Matchups 3/8-3/14! & w/ no additional purchase required: Corned Beef Brisket $1.99 lb. 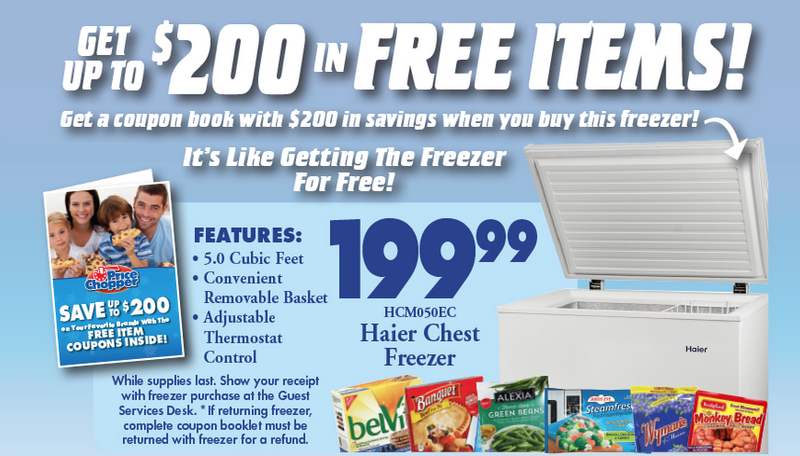 NEW: Ibotta Rebates: $0.25/1 Peanut Butter, Bread, Milk, Cereal, Detergent, Crisco Shortening + more! It's the last week to earn game tickets w/ the Bags2Riches Game! = as low as $1.10 each w/ (4) $0.70/1 plus FREE Milk! printable dollar doublers for Health & Beauty items (limit 2 per day) + in ad bonus coupon = $0.33 each for Colgate toothpaste, mouthwash or toothbrush! Shady Brook Farms Hotel Style Turkey Breasts - $1.49 lb. Corned Beef Point or Flat Round Brisket - $3.49 lb. Shannon Farms Corned Beef Brisket Flat Cut - $4.59 lb. Shannon Farms Corned Beef Rounds - $4.79 lb. 26-30 ct. Extra Jumbo Cooked Shrimp - $11.99 lb. Green Cabbage - $0.39 lb. Braeburn, Gala or Fuji Apples - $1.69 lb. Crisp Red or Golden Delicious Apples - $1.69 lb. D&W Oven Classic Turkey Breast - $6.99 lb. PC Mild Provolone - $5.99 lb. Sara Lee Buffalo Chicken Breast - $6.99 lb. Glen Rock Cooked Ham - $3.99 lb. still available: FREE Reese's product! 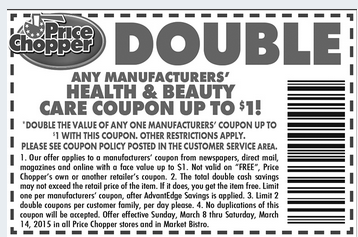 or use printable dollar doubler for Health & Beauty items + $1/1 above = FREE! Where did you see the $5 catalina for the purchase of 3 scott toilet paper 12 packs? 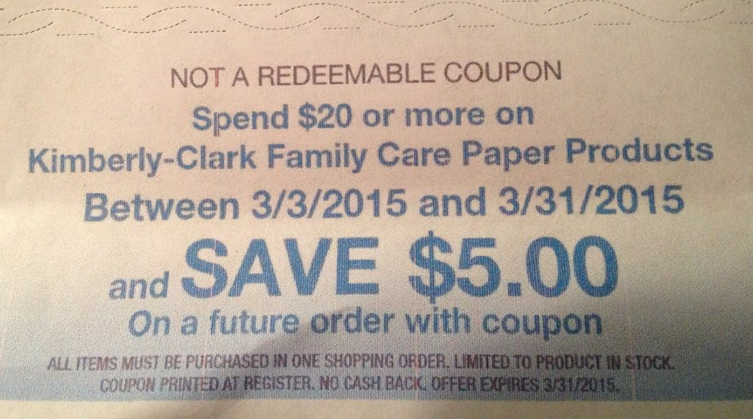 I purchased them but a $5 coupon did not print. The machine was working. Customer service didn't know anything about that catalina. The catalina is per Price Chopper, I have a picture in the post below that printed from PC advertising it. The catalinas are also listed in the checkout rewards booklet that is found in the front of stores but some stores haven't been getting pamphlets in lately.